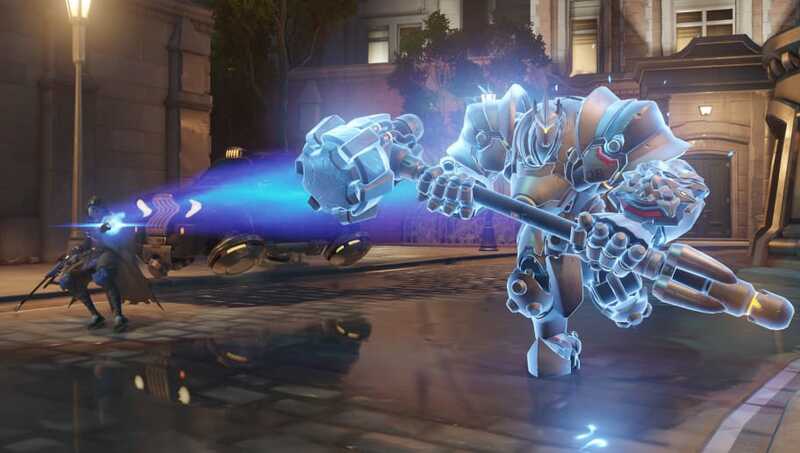 ​A new patch has dropped in Overwatch for PC including hero updates, interface changes, bug fixes and map updates. New season begins in Elite Dangerous, and character adjustments for Sombra, Mei and Doomfist in Overwatch. Today be patch day then it seems. Doomfist received a slight change to his hand cannon, as the ammo recovery rate increased from 0.8 seconds to 0.65 seconds. Mei received changes to her Endothermic Blaster. The slow duration increased from 1 second to 1.5 seconds, but the weapon alternate fire ammo cost was reduced from 25 to 20. Blizzard posted all the official patch notes on the ​Overwatch subreddit and updates have already started on the battle.net launcher.